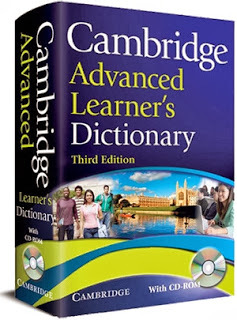 Cambridge Advanced Learners Dictionary is the best Britain Dictionary for general Britain English. It is powerfull Dictionary, simple, easy to use and clear definitions. The most students who want skillful to understand english, I suggest them to choice this dictionary. 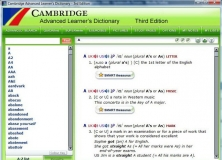 Cambridge Advanced Learners Dictionary has been released by Cambridge University. In this dictionary, you maight be able to search all the words and the meaning easily. There are options different languages for example if you want to search a Britain English words in American English. Just click to change the language. Use Guide Words: If you didn't find what you were looking for then the similar words will be displayed also on the panel. Learn to use words: You can read the sentences the words you searched. Easy to understand the meaning: It has a simple search options. If any update, will be share to you soon.